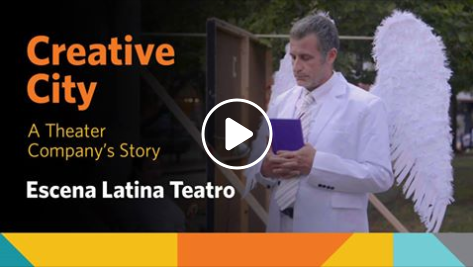 As part of the culmination of the Creative City pilot program, NEFA is publishing a series of seven videos in March and April 2019 to celebrate the artists and the program. 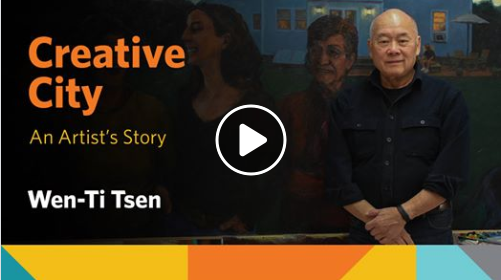 Check NEFA.org/CreativeCityLearning for the latest videos. 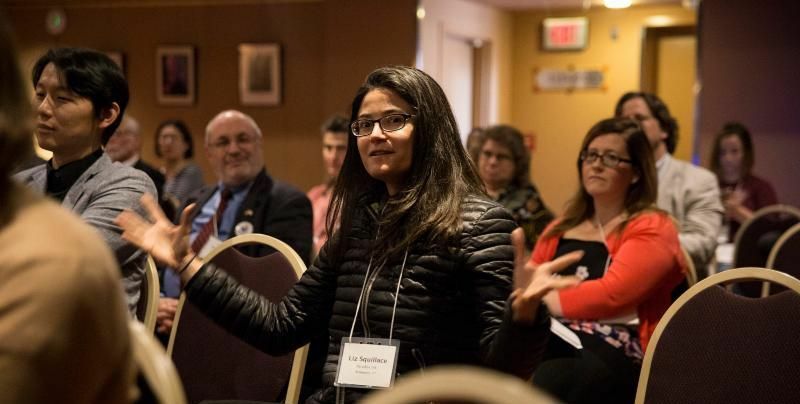 Any New Englander who connects creative work to community goals is invited to register for the biennial Creative Communities Exchange (CCX). Tickets are $100 before April 12. If cost is a potential barrier for you, please apply for registration and travel support by March 22. 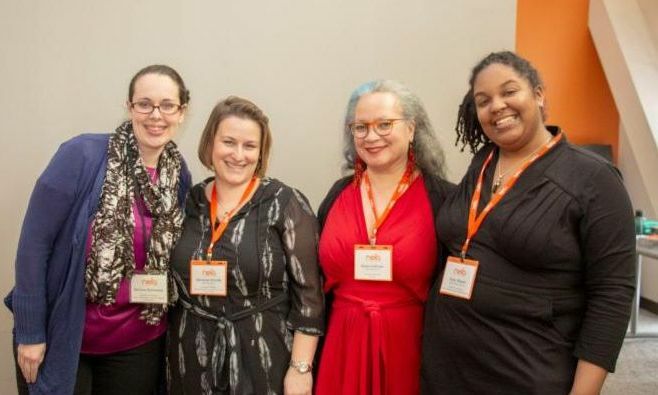 New England States Touring (NEST) provides support to New England-based nonprofit organizations for public presentations and activities by New England artists listed on the CreativeGround directory. Grant deadlines are at 11:59 PM ET. NEFA staff are available Monday through Friday, 9:00 AM to 5:00 PM ET. Communications director Ann Wicks recounts her trip to D.C. with executive director Cathy Edwards for Arts Advocacy Day on NEFA.org . Photo: t he Massachusetts Arts Advocacy Day delegation with representatives from Jim McGovern and Ayanna Pressley's office. The New England Foundation for the Arts invests in artists and communities and fosters equitable access to the arts, enriching the cultural landscape in New England and the nation. 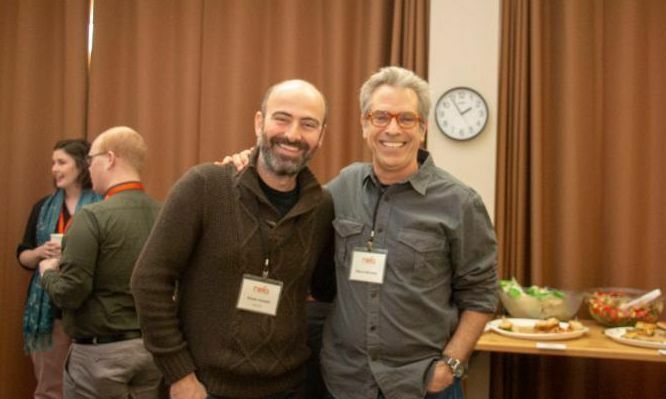 NEFA accomplishes this by granting funds to artists and cultural organizations; connecting them to networks and knowledge-building opportunities; and analyzing their economic contributions. 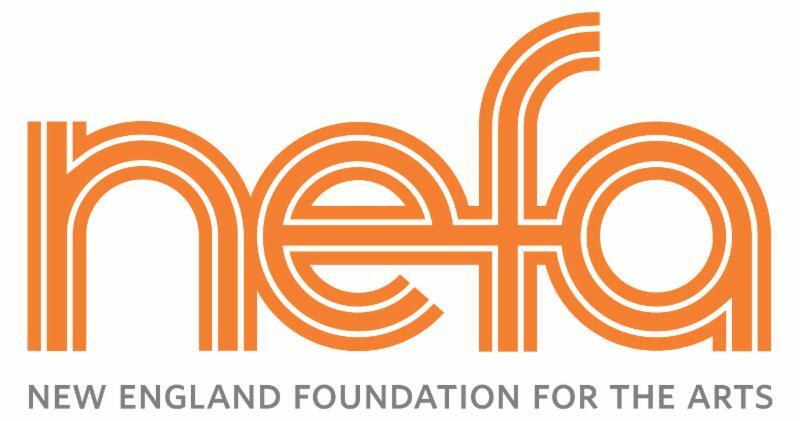 NEFA serves as a regional partner for the National Endowment for the Arts, New England’s state arts agencies, and private foundations. Learn more at nefa.org . Become a part of the work that we do to sustain the arts in New England and beyond.